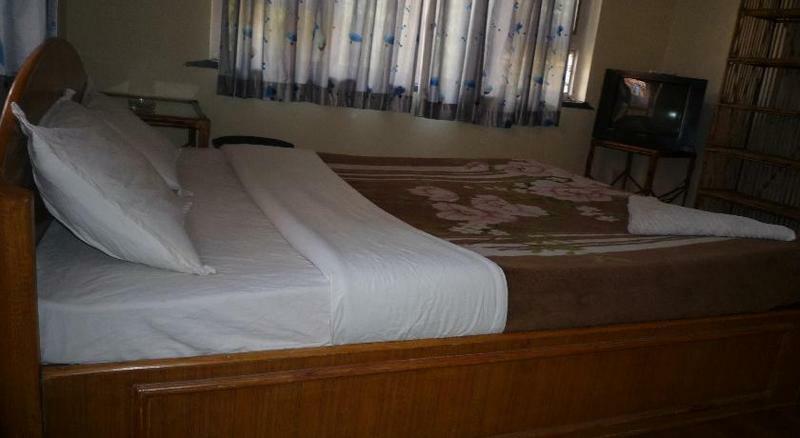 Situated at quick and peaceful location with friendly people. Managed by 21 years of experience in hotel business. Friendship hostel offers its travelers with business room, self kitchen room for those who wishes to longer and do their own chores. 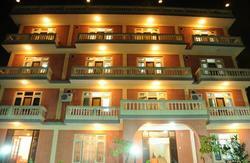 And also offers on roof top garden restaurant with view of mountain surrounding Kathmandu valley. From the rooftop garden restaurant of Friendship Hostel, guests can enjoy beautiful mountain views of the Kathmandu Valley. Free Wi-Fi is provided. The on-site restaurant serves local and Continental dishes. 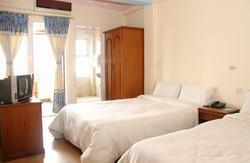 Simply furnished, all fan-cooled rooms at Friendship Hostel come with carpeted flooring. A satellite TV included. En suite bathrooms have a shower. Day trips, airport transfers and car rentals can be arranged at the tour desk at an extra charge. 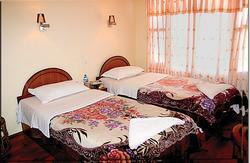 The hostel also provides laundry services, a 24-hour front desk and luggage storage. We are conveniently located from the airport, only 30 minutes drive. We are also 5 minutes walking distance away from the tourist bus terminal. Close enough for easy of transport yet removed enough for a peaceful environment!